ET contact is happening now. We may not remember it clearly. We may think it is only a dream. We may ignore the signs simply because we do not understand them or are too frightened to fully acknowledge their presence. This groundbreaking book is a combination of narrative, precisely focused channeled material, and personal accounts. Get an inside look at the ET contact experience, including what the human consciousness experiences during contact with an extraterrestrial. As readers journey through the pages of this book, they also take an inner journey through their psyches and discover a whole new dimension to their unexplained experiences. 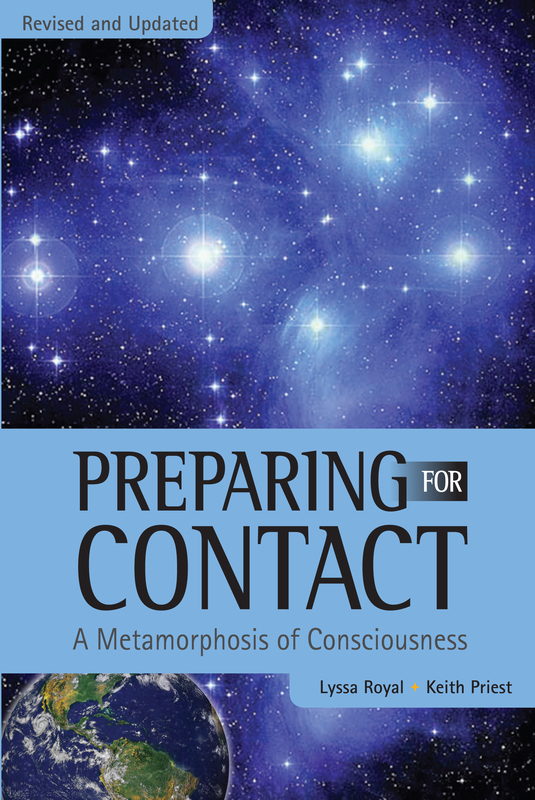 Join us on the path of transformation as humankind begins preparing for contact!